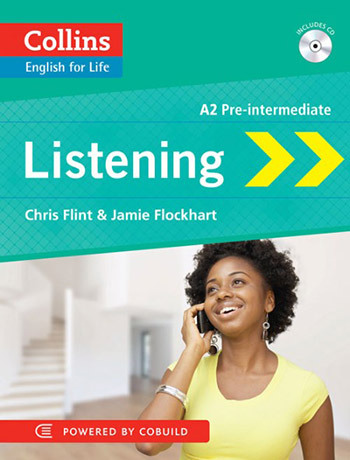 Improve your listening with a new skills book from Collins, for pre-intermediate (A2) learners of English. To improve your listening skills, you need to hear real conversations. That's why Listening (A2) is based entirely on authentic, everyday interactions to help you understand what is said to you in a variety of different situations. Listening (A2) is based on 20 authentic recordings so you practise listening to real English in a range of accents by native and non-native speakers. From talking about family and daily life, to discussing work and travel, Listening (A2) will help you understand what is said to you in real life situations and make sure everything you learn is useful. Appendices contain detailed advice targeting specific listening skills.